The Information Technology Department (IT) is a centralized internal service that supports, maintains and services all City of Miami Beach Departments. The City’s Strategic Plan stresses the need to utilize technology to improve the efficiency and effectiveness of each departmental business process. Technology strengthens the way we conduct business at the City of Miami Beach. The IT Department’s purpose is to deliver technology initiatives to enhance department’s communication with our residents, increase the availability of city services and processes that can be accessed and transacted via the internet, and fortify the resiliency of our technology infrastructure. We are dedicated to providing tools that enhance the City of Miami Beach’s ability to deliver world-class service to the City’s residents and visitors by helping the City satisfy its customers’ needs for creative and practical solutions. Ariel Sosa was appointed as IT Director for the City of Miami Beach in 2014. Mr. Sosa has over 25 years of experience in technology with over half of them dedicated to service in the government sector. Prior to coming to the City of Miami Beach, Mr. Sosa excelled in numerous critical technology roles within very successful corporations in the Biotechnology and the Telecommunication industries. 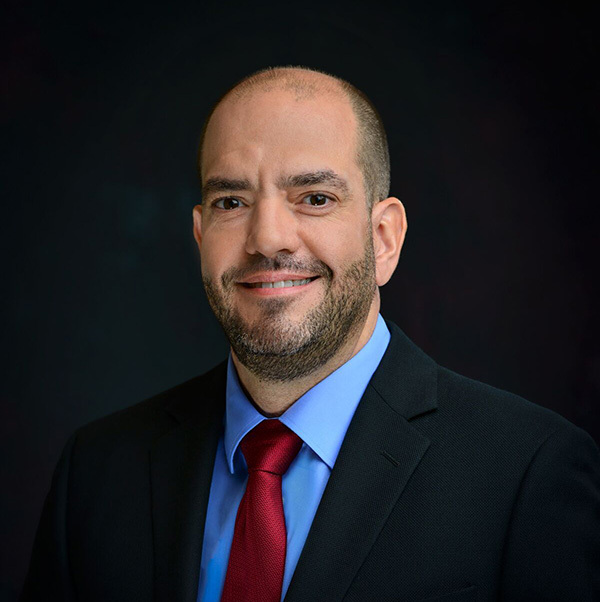 Mr. Sosa is a graduate of Florida International University where he earned both a Bachelor of Science in Computer Science Degree and a Master of Business Administration Degree.